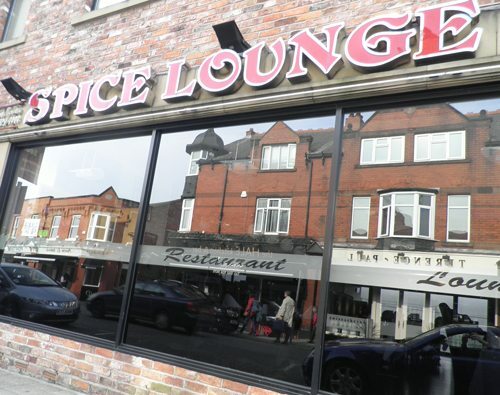 I live near Akbar’s Manchester restaurant on Liverpool road and eat there as well as using their takeaway service and have to say that it is one of the most successful Indian restaurants I know. It always seems to be busy and I can’t really understand why it appears to be so far ahead of the rest. The food is very good but not always outstanding, the decor is modern but so are many others in the city centre and the service can be a bit chaotic if you arrive during a busy period as you are forced to wait in the bar area and are then called to the restaurant area by one of those flashing light things. 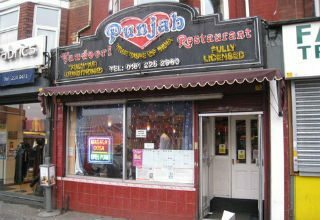 Their takeaways are an area where they are notably better than the competition and they’ve thought carefully about the packaging and food service experience to make it as close to restaurant quality as they can. 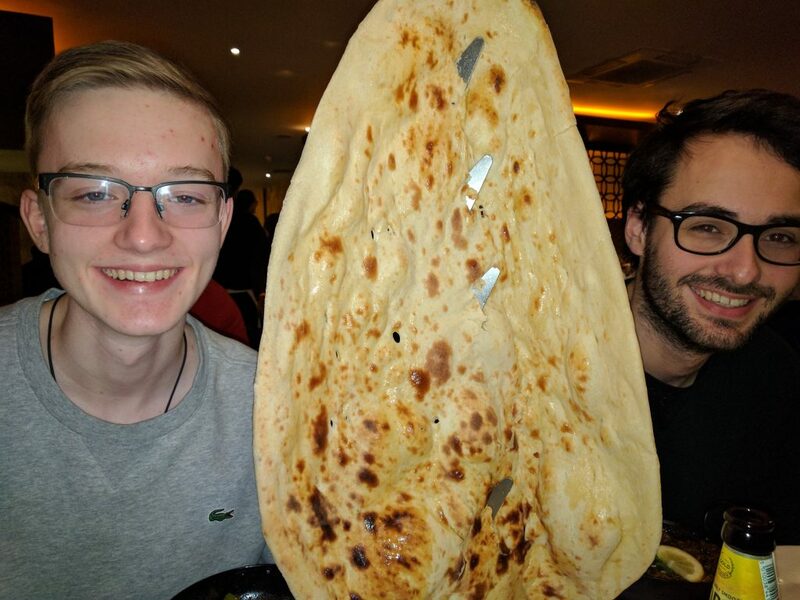 We’ve always enjoyed our visits but I don’t remember any particular element of them other than the enormous hanging naan bread which is theatrical but doesn’t do much for the quality of the naan. Perhaps this one simple gimmick however was enough to give them the edge? Everyone remembers it, combine that with a generally strong performance in all other areas of food, service and atmosphere and yes maybe it is enough for you to tell your friends or share an image on Facebook. Maybe if you’re trying to run a regular “Indian” menu rather than somehting “streetfood” based this is the answer. Develop a strong system, keep the quality up even at really busy times and serve consistently good food at a reasonable price and people will keep coming back. If you do by the way the Masala fish starter is delicious and they have camel on their main menu which I’ve not tried. It can’t be because of their website because that’s bloody awful.